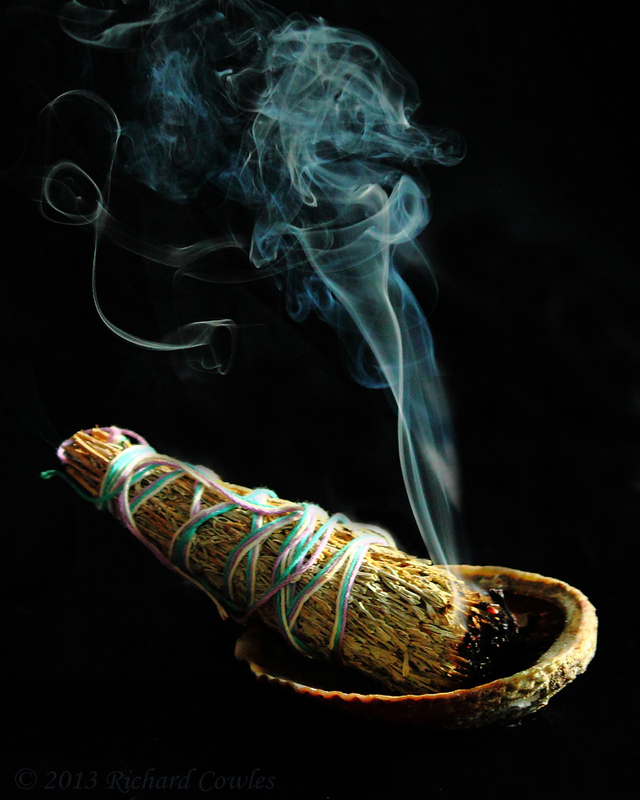 Smudging is a practice held sacred by many indigenous cultures. It is a ritual for cleansing, purifying and protecting the physical and spiritual. The effect of the smoke is to banish negative energies.